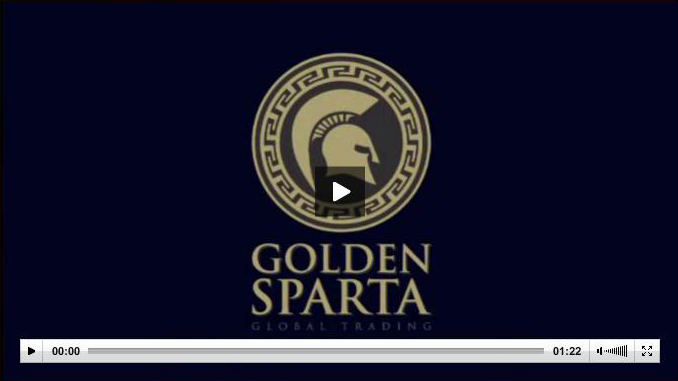 GOLDEN SPARTA is a Greek company which aims at promoting the Greek Mediterranean diet. We are committed to providing our clients with the best, in quality and taste, nutritional products that are cultivated in Greece. Our products' uniqueness is derived from the unique natural environment of Greece and the combination of mountainous terrain and forests, the sea, the sun and the clear skies.